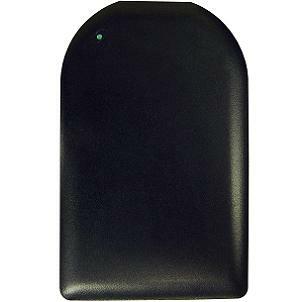 Battery pack accessory compatible with weBoost Drive 3G-S 470106, Drive 4G-S 470107 and Drive 3G-Flex 470113. 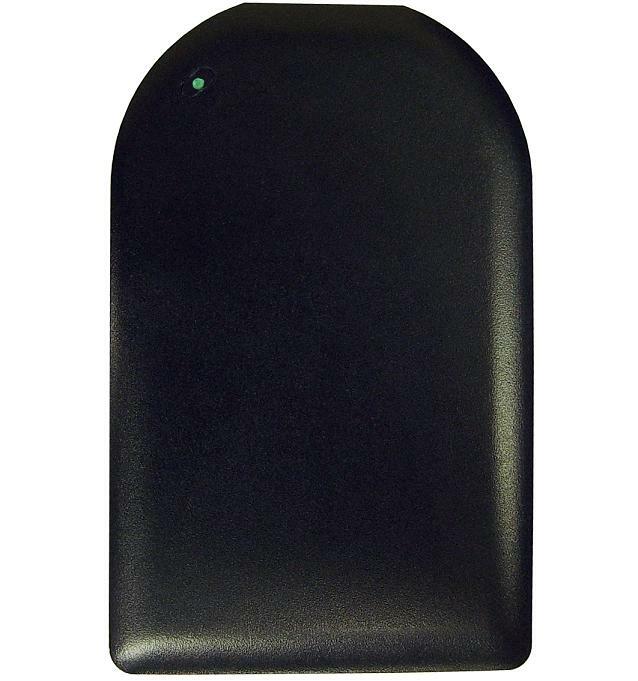 The weBoost portable battery pack connects weBoost Drive 3G-S 470106, Drive 4G-S 470107 and Drive 3G-Flex 470113. The battery pack weighs about 2 ounces when loaded with 4 standard AAA batteries (not included). At home or on the road, 3G-Flex provides the flexibility and improved cellular performance you need. Designed for both vehicle and indoor use, staying connected is easy, wherever you go.